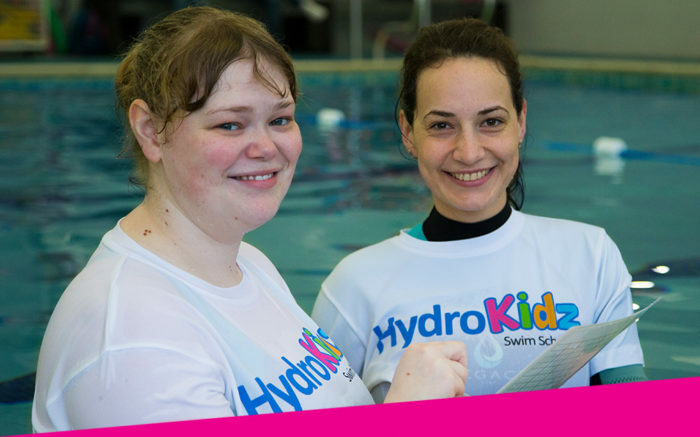 The teaching team that Hydrokidz has are all highly qualified, and all teachers will be under the supervision of the lead teacher, so you can be extra confident that your child will get the most out of their lessons. Lead Teachers are there to register the children and be there as supervisors to the other teachers. They will teach if necessary due to high demand, but primarily they are on hand to help other teachers to deliver the best lessons possible. Lead Teachers will have level 2 Teaching Aquatics qualification, have a lot of experience (minimum 3 years) of teaching and then be proficient in group and teacher management. They will also ideally have prior experience with any special needs, learning or physical difficulties or injuries to be able to advise parents, and other teachers to benefit your children’s lessons in the best way possible. Swimming Teachers of each class will have experience of children’s group lessons and have an ASA or STA teaching qualification (either Level 1, or Level 2 or both). They are hand picked from our team at SwimExpert based not just on their ability but for their passion for teaching. In-water Helpers don’t need any formal qualifications as they are under the direct supervision of the class Swimming Teacher. Think of them as similar to a classroom assistant in a school. 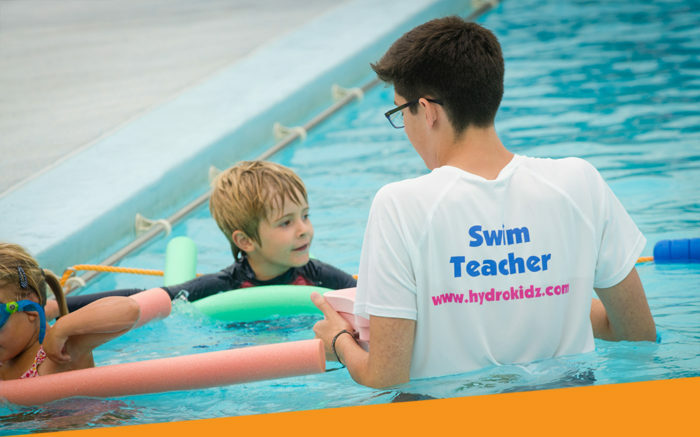 Helpers are there to assist in the delivery of swimming lessons, helping give 1-2-1 tuition within the group lessons, providing demonstrations and helping to ensure a safe learning environment. Our class sizes are usually around 4-5 for beginners allowing the children to have the teacher and helper’s full attention in helping them overcome any fear of the water, and quickly becoming comfortable in the basics of swimming. As they progress to improvers, the group size increases slightly usually to 6-8, as this allows more interaction and games, which encourages fun while learning, but keeps the groups small enough for 1-2-1 interaction between the children, helpers and teachers.